For nearly as long as I can remember, music has soothed my aching heart when life was not going my way and when life was good, music was my wings. I was fortunate to be able to study with some of today’s finest teachers and performers. I received my Doctor of Musical Arts in Classical Guitar Performance for ASU. I also earned a Master of Music degree in Guitar Performance and Pedagogy (the study, method, and practice of teaching). I have taught children from age 5 – 18 for more than 25 years in my private studio, as a teacher at a High School for the Arts, as well as a faculty member at a university. Along the way I also became Suzuki certified. It is my privilege to be your guide; introducing and ingraining the skills of musicianship and classical guitar technique. I demonstrate by example, instruction, and passion the joy of developing mastery through discovery. Together we will learn to hear, listen, and play music. 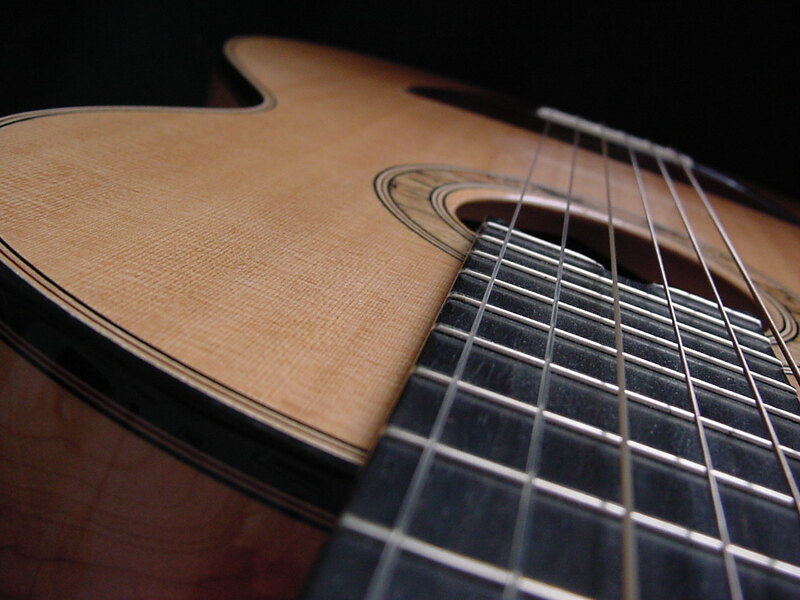 It is my honor to open up this world of sound and the classical guitar repertoire to my students. Finally, my students learn that guitar playing is easy. And though it does require time, patience, diligence, mental focus, and organizational skills; my students learn that playing music is a deeply rewarding experience for themselves, their families, and their community.